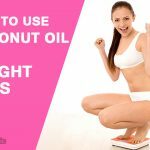 Today excessive fat and heavy weight is one of the most common problems among people, especially the ones who live in cities as they don’t get too much of fresh air and exercise like villages. A Continuous increase in the weight may lead to several serious health issues. There are ways that might be highly helpful in the process of weight loss. Green tea, yogurt etc are all the weight loss measures but one of the gradual ways to lose weight is the usage of Flax seeds. Flax seeds serve other health benefits as well. Here are some amazing ways to use flax seeds for weight loss. 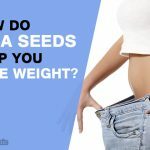 Does Flax Seeds Help in Weight Loss? Flax is a plant usually grown in the colder regions of the world. Flax seeds is often considered as the first super food cultivated and used. It has been used for a number of decades for several health purposes. Flax seeds contains anti inflammatory omega-3 fatty acids and antioxidants which help in several ways such as maintaining the proper hormonal balance, lowering cholesterol levels and reducing the sugar concentration, which in result can be a great method of the weight loss. Flax seeds tea is often deemed as an ideal diet for women and men who are trying to lose weight. It is easy to make, and has numerous benefits on our overall health. How it works: Flax seeds tea is renowned for weight loss. The nutrients inside it makes it an effective recipe. Repetition time: Take is daily for few days. Chia is a flowering plant species of mint family. Chia is highly cultivated in American continent. Along with many benefits of using chia seeds, the species help effective in weight loss since it has good amount of fibre and very less carbohydrate. Chia seeds and Flax seeds both can be a great approach for the reducing weight. These seeds can be taken together in Pudding and cheat meals. Preparation time: About 10-15 minutes. Add water to two teaspoon of chia seeds. Secondly, boil one cup of low fat milk and add custard once it is boiled. Add 4 teaspoon custard and 1 teaspoon flax seeds. Keep it in fridge for few minutes and it is ready. NOTE: Since it is a cheat meal, you are not supposed to take it daily. How it works: Flax seeds and Chia seeds are renowned for weight loss. The meal gives energy and help in weight loss. Repetition time: Can be taken once every week. If morning water with flax seeds is not suiting you, you can take it roasted as well. The effect of chia seeds is colder for body, this PCOD patients should avoid it. 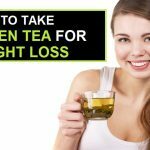 Green tea is super popular to maintain an active, fresh and healthy body, and is hugely used for the weight loss. Preparing Green tea with a little flax seeds gel can be an effective method. However, you can take them separately as well. Take one cup water and boil it. Steep it for 2 minutes and add one teaspoon of green tea. NOTE: Drink this Green tea as first thing in the morning. How it works: This contains several antioxidants, works effectively for the weight loss. Repetition time: Continue this for 8-10 days for start seeing a difference. Yogurt is also used to cure obesity and an increased weight because it provides you dairy benefits with no added sugar and calories. Combining flax seeds with yogurt serves extra nutrients to body, reluctantly helps weight loss. It is rich in nutrients. You get nutrients that you can’t take by Yogurt alone. It boosts the process of weight loss. The diet is protein rich, thus is a healthy diet for body. The diet also reduces diseases as it is rich in Omega-3 and fiber content. Flax seeds powder is a major component of flax seeds. For some people using flax seeds powder is an easier way of using the flax comparing the seeds. The powder can be added to most of the things or recipes such as Smoothie, chutneys, flour, water etc, making it easier and compatible for users. You can add flax seeds powder in the following things. How it works: This is the easiest way of taking flaxseeds, it works well on empty stomach. Normal dosage: Twice or thrice in a week. Tips: Stop if it doesn’t suit you. It may have constipation problems. Flax seeds is a powerful thing which is very helpful in the weight loss. These are the methods which can be pretty helpful when taken with care and properly. Chia seeds and Flax seeds are natural sort of species which are easily available in market. Weight loss has always been a problem to foodies and the people getting older. These natural methods such as flax seeds, green tea, yogurt, Chia seeds are probably the best ways to tackle obesity. They are natural, effective and common. How Do Chia Seeds Help you Lose Weight? 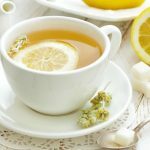 Detox Tea Recipe- Burn Fat Easily! 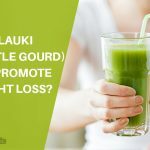 How Lauki (Bottle Gourd) Can Promote Weight Loss? Flax seeds is often deemed as an ideal diet for women and men who are trying to lose weight. 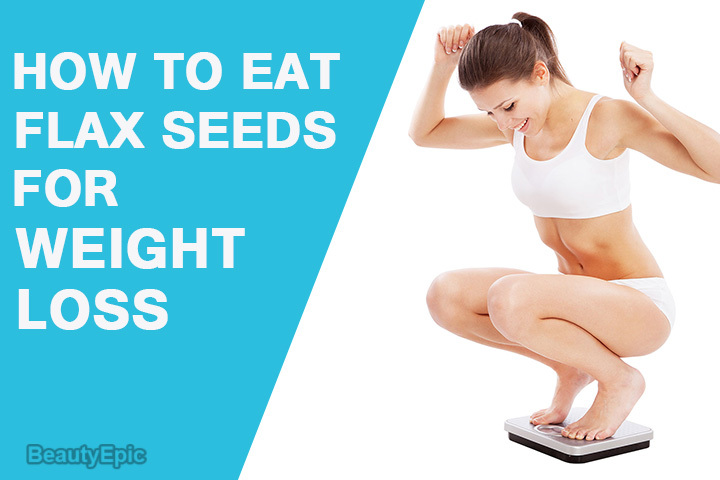 Here are some amazing ways to use flax seeds for weight loss.